At West Coast University, we take pride in providing a quality education—with academic curricula designed to help students achieve their career goals. It's a learning partnership between students and faculty that builds a strong academic foundation to prepare graduates for the next generation of healthcare. After admissions–Classes available when you need them. At WCU, once you have been assigned a start date, you won't have to worry about wait lists to get the classes you need. 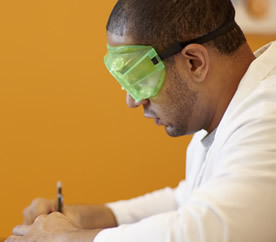 * All general education courses are built into each discipline. Courses are scheduled for the duration of the program, so classes are available when needed, and students are able to complete their education in a shorter time frame and on schedule. Students receive an anticipated graduation date upon enrolling. Building skills, experience, and confidence. 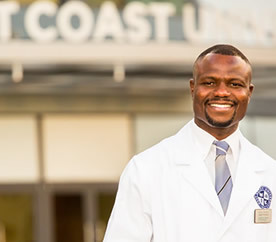 From focused programs, to advanced technology and skills labs, to a wealth of clinical opportunities through our growing list of our 300 partner sites—West Coast University is dedicated to educating well-rounded professionals. You'll be surrounded by students who share your passion for healthcare. 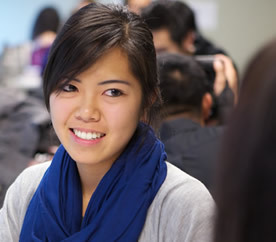 West Coast University attracts students from across the country who seek a quality education and a career in healthcare. *Nursing students who have been conditionally accepted will be required to meet all nursing admission requirements in order to advance into Nursing core courses. 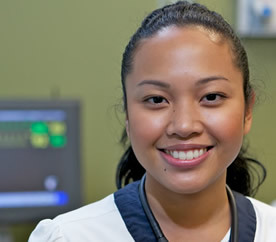 All students must progress normally and successfully pass their courses in order to advance into Nursing core courses. Students should review their program specific requirements located in the University Catalog for more information.